There were three John Smiths in the Newtown area in the 1880s but Alderman John Henry Smith (Alderman February 1880 – November 1882) is assumed to be the hotelier John H. Smith. 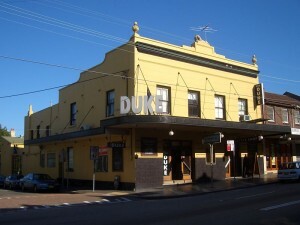 A publican named Smith wrote to Council in 1866 requesting that his horse trough remain in its present position of the Newtown Road near White Horse Road. It seems most of the hotels of the day had their own trough and hitching rail(3) and stables. 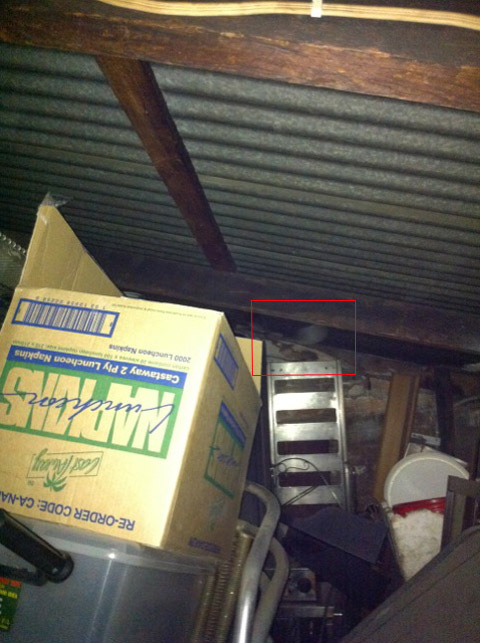 The visit by SOuL Searchers was definitely a unique experience as the investigation was conducted in a loft above the old stables, which could only be accessed by a ladder. This is one of those investigations where everybody experienced the unexpected. It was an investigation organised by a third party and the full scope of the investigation wasn’t forthcoming until we actually arrived at the hotel. This is a good example of why one should personally contact the owner of the establishment to get the actual extent of the investigation. As it turned out the investigation wasn’t in the hotel but in the back of the property in a loft above the old stables, which could only be accessed by a ladder. The staff going up into the loft had complained that they had experienced some strange paranormal activity, one staff had resigned because of it. The ground floor of the stables had been converted into a kitchen and the loft had become a storage area for the kitchen supplies. With the members of the SOuL Searchers team and a couple of journalists from the Telegraph in toe we proceeded to climb the ladder which was an OH&S nightmare as the metal ladder was a bit greasy from all the cooking in the kitchen. I was also in a state of high anxiety as I suffer from vertigo and the thought of climbing a ladder and even worse coming down the ladder added to the potential dangers of the investigation. When we eventually got into the loft we discovered it was crammed up to the ceiling with boxes and junk, and the place had electrical cabling all over the place which as you can guess was not the best conditions for an investigation. The cables also gave off extremely high emf readings and getting any clear audio was near impossible as there was a constantly loud electrical hum. 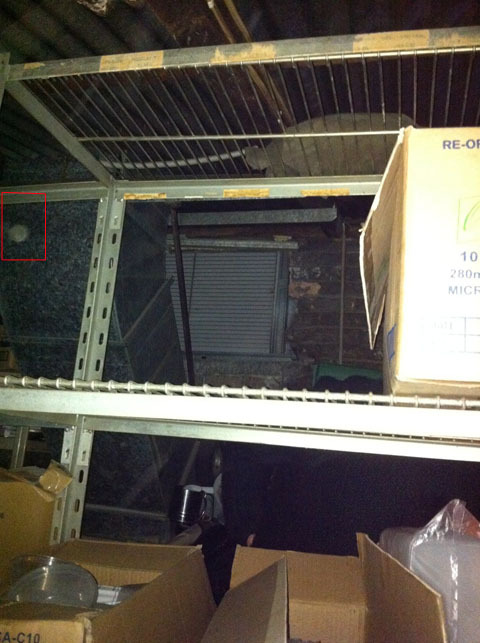 We did get a couple of orbs in a couple of photos which could be paranormal but more probably dust particles. From a psychic perspective it was agreed there was a male presence there but nothing could be substantiated. One of the interesting outcomes for the night was the emf sensor reacting to questions we were asking the entity. One of our team members also managed to record the sound of horse hooves on the courtyard outside. Once we had finished the investigation we had to climb down the ladder with all the equipment and that in it self was another epic journey as the going down was far worse than the going up.